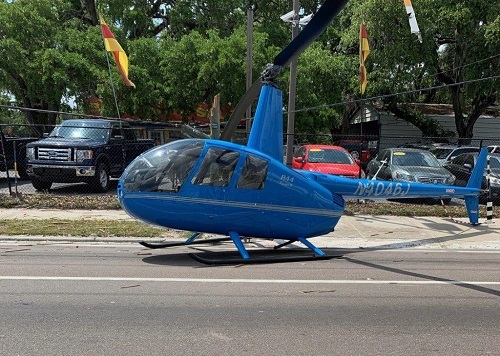 He was a passenger in a pickup truck that was hit by one of the helicopter’s blades when it crashed onto a Hillsborough County street. 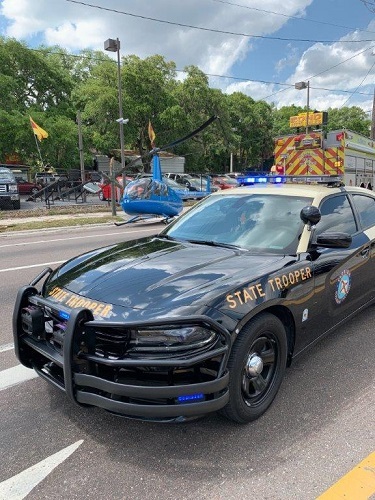 HILLSBOROUGH COUNTY – A Plant City man was killed Thursday (April 4) when the pickup truck in which he was riding was hit by a helicopter that crashed on S 50th Street, the Florida Highway Patrol said. Deodat Persaud Gangapersaud, 72, of Plant City, died at the scene. He was a passenger in a pickup truck driven by his son, Ryan Anthony Persaud, 35, of Dover. 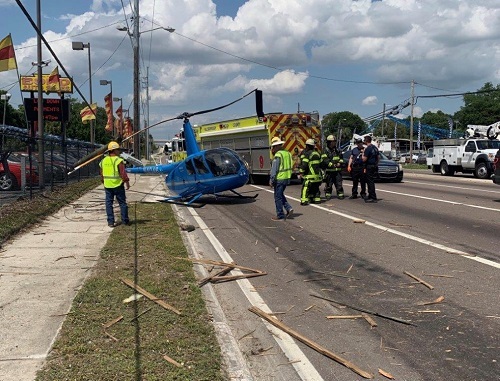 Neither the younger Persaud nor the helicopter pilot, Bryan Thomas Messick, 39, of Bradenton, nor co-pilot, Joshua James Wells, 21, of Pinellas Park, suffered injuries. The crash happened about 2:21 p.m. on S 50th Street at Palm River Road in Hillsborough County. Troopers said the Persauds were traveling north on 50th Street in a 2000 Chevrolet Silverado pickup truck when the vehicle was struck by one of the spinning rotor blades from a 2019 Robinson helicopter that crashed onto the street after it had engine trouble. All lanes on S 50th Street asnd Palm River Road were closed for several hours while the FHP, National Transportation Safety Board and Federal Aviation Administration investigated the crash. Northbound S 50th Street was reopened about 7 p.m. All roads were reopened about 9:30 p.m. 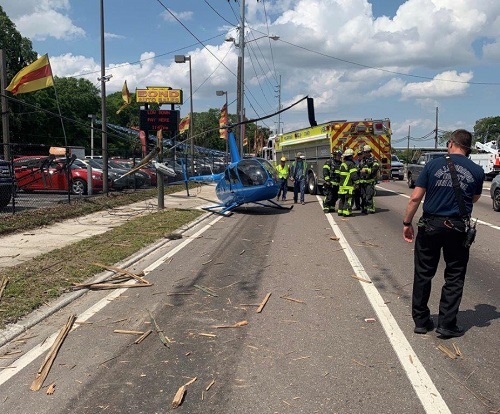 He was a passenger in a pickup truck that was hit by one of the helicopter's blades when it crashed onto a Hillsborough County street.